How can I teach English abroad? 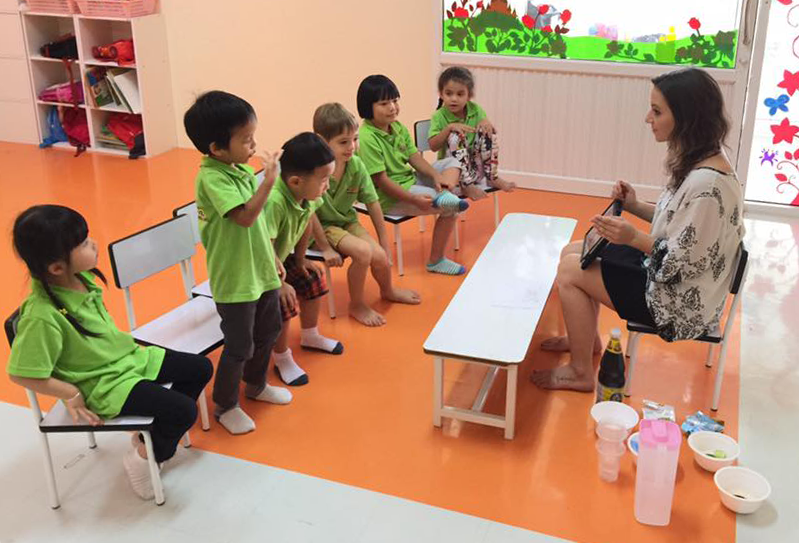 With 1.5 billion people enrolling in English classes worldwide, the demand for English teachers is so high that English speakers from virtually all backgrounds who gain a TEFL certification can get a professional job teaching English abroad. 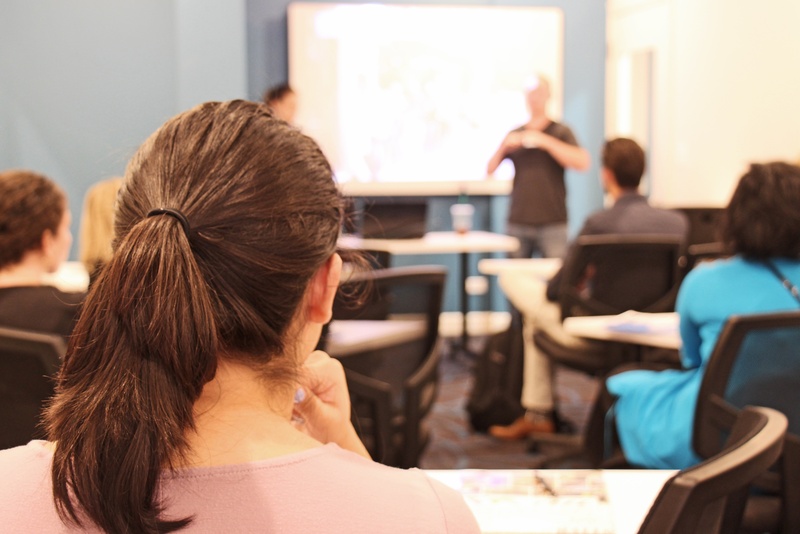 Here is an overview of the steps you will take to reach your goal of teaching English abroad. This process may vary depending on your personal circumstances and where you wish to teach. 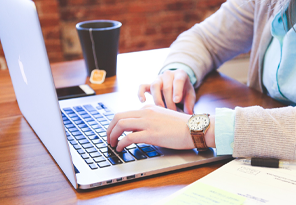 Bear in mind that in most cases the process of getting TEFL certified & gaining employment teaching English abroad is typically 3-6 months, so if you're planning on teaching abroad this year, the time to begin researching and talking to an advisor is now. Before you ever enroll in a TEFL class or apply for a job, it’s critical that you gain a clear understanding of what your options are and how you can get there. It’s also important that you put together a plan and a timeline. 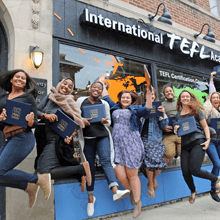 International TEFL Academy provides the most extensive resources, tools and information about teaching English abroad & TEFL certification to assist you with this process. Experienced advisors will be there to provide personal assistance and guidance throughout the process. Research TEFL certification options, including Online TEFL certification and In-Person classes. Which class works best for you given where you want to teach? 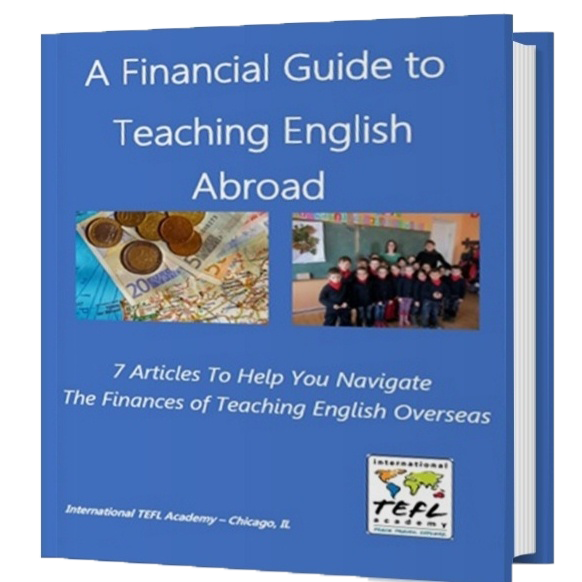 Learn about critical elements of teaching abroad like salaries, hiring seasons and the process of getting a job teaching English abroad. Compare English teaching jobs in 50 countries, including salaries, hiring requirements, visa info & more. Check out country profiles for teaching English abroad in more than 50 countries worldwide. Tune into a live interactive webcast covering job markets, TEFL cert., job placement assistance & more. 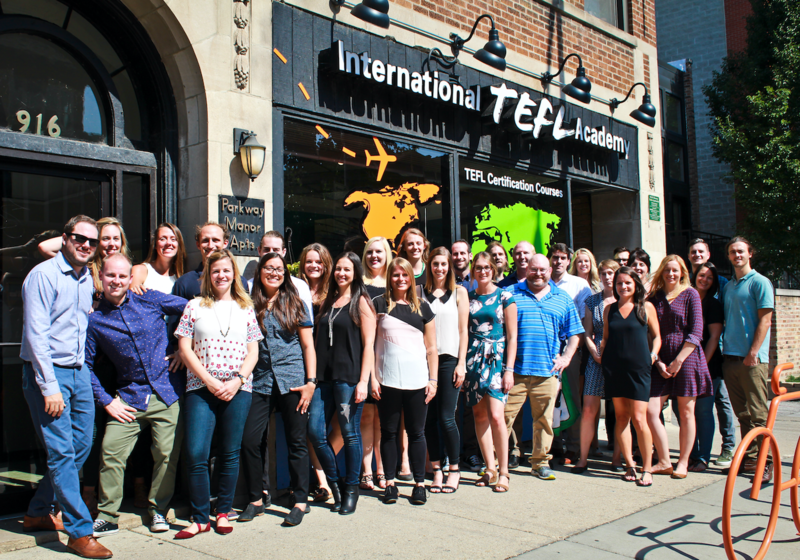 Learn about ITA's accredited state-of-the-art TEFL certification class. Check out dates & tuition for 11-week Online TEFL classes & 4-week In-Person classes in 25 worldwide locations. ENROLLMENT: Pay tuition and turn in enrollment documents – your Admissions Advisor will guide you through this process. you need to arrive, what do you need to bring etc. 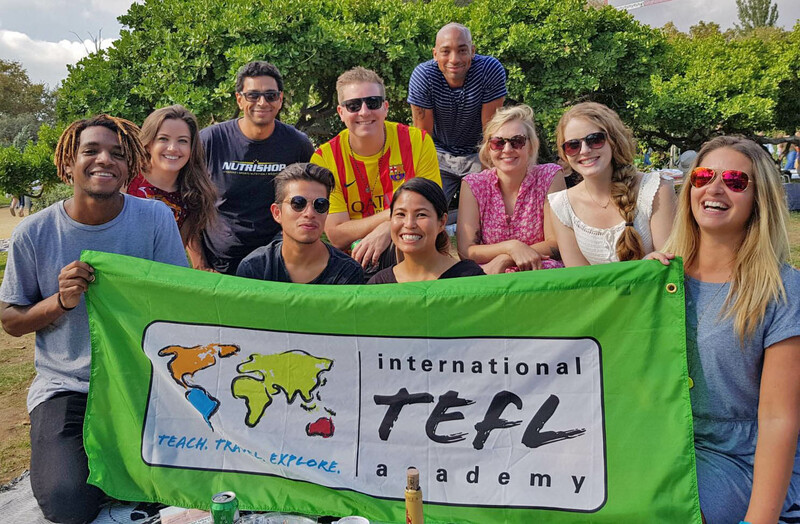 Join International TEFL Academy Alumni Association to begin receiving newsletters and networking on social media with thousands of ITA students and alumni teaching around the world. Tasks: Procure documents (passport, criminal background check – if necessary), develop cover letter & resume. 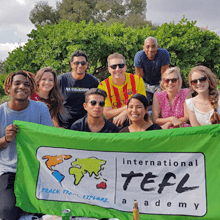 You become a member of the ITA family the second you enroll in your TEFL class. You're joining a community of 20,000+ ITA alumni & fellow world travelers who are teaching in more than 80 countries worldwide. This means you can immediately connect with other alumni, make some friends before you head abroad, and get your questions answered by fellow alumni who have been in your shoes and are eager to help you out. Facebook Groups: Connect with ITA on Facebook to chat with thousands of ITA alumni in our exclusive, country-specific pages and topic threads. You can find an index of our alumni Facebook groups broken down by country here. ITA Ambassadors: ITA Alumni Ambassadors are our eyes and ears on the ground in many of the premier markets across the globe. These experienced teachers and world travelers have teamed up with the ITA staff to provide guidance and support to future ITA teachers. ITA Ambassadors provide first-hand information about living and teaching English abroad and are ready to help make your transition overseas easy and worry-free! World Alumni Day: Every September, we celebrate ITA World Alumni Day. 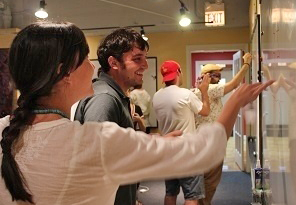 ITA alumni hosts hold parties on the same day in different cities around the world. This is a great way to get to know all of the ITA alumni in your community and make some new friends. All ITA Alumni are invited and encouraged to attend. Our 2018 World Alumni Day was celebrated in almost 40 cities across the globe and brought together hundreds of ITA alumni to share stories and enjoy a fun night out! Alumni Blog Content & FAQs: Check out articles, blogs, and Q&As from hundreds of ITA alumni who are teaching English abroad. Alumni Meetups: Get together with ITA alumni in your city abroad to share stories and maybe a beverage or two! 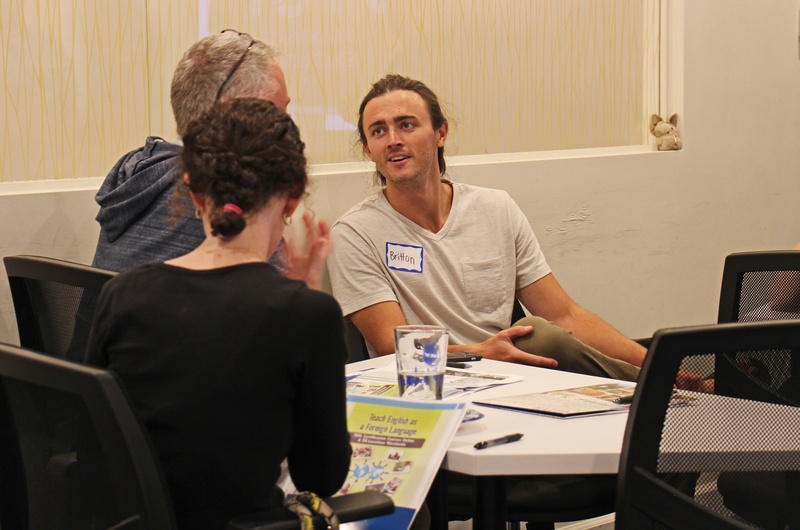 The ITA Alumni Association sponsors meet-ups around the world to help our alumni connect. 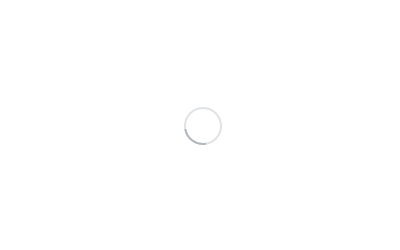 Learn about scheduled gatherings and how to organize your own with our support. International TEFL Academy provides comprehensive lifetime Job Search Guidance to all students and graduates. If taking an international in-person course, the local staff will assist with gaining employment in the local job market. For countries in Asia, the Persian Gulf and some countries in Latin American & Europe (examples: Russia, Turkey, Chile), you will interview from home by Skype & Phone. Get Hired & Teach English Abroad! 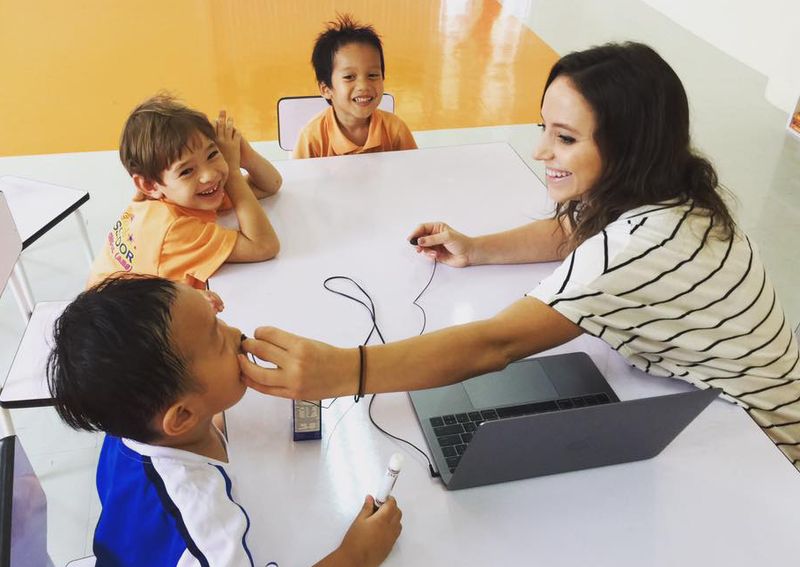 BEGIN THE ADVENTURE OF A LIFETIME TEACHING ENGLISH ABROAD!